Launching across multiple territories* today, May 3rd, the bot includes challenges, logic puzzles, and quizzes, revolving around the search for a mysterious artefact known as the Key To Time. Scattered throughout time and space, users must locate all six segments of the Key and restore it, in order to save the Universe. The bot will feature exclusive voice-over from Twelfth Doctor Peter Capaldi, and is creatively developed by writing talent Joe Lidster (The Sarah Jane Adventures, Torchwood). 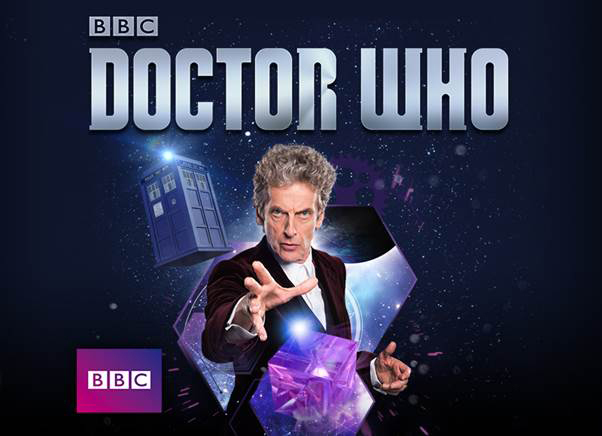 The Doctor Who Bot builds upon existing relationships between BBC Worldwide and Skype, working together to uncover exciting new ways to reach audiences. In 2015 Skype launched the shareable, movie and TV clips initiative, Skype Mojis – featuring exhilarating short-form content from Top Gear, Doctor Who, and Sherlock. *The Doctor Who Bot will be available from the Skype Bot Directory in the US, Canada, UK, Australia, Republic of Ireland, New Zealand, India, Singapore, Italy, Spain, France, Netherlands, Austria, Sweden, Czech Republic, Estonia, Portugal, Russia, Mexico, and Brazil.